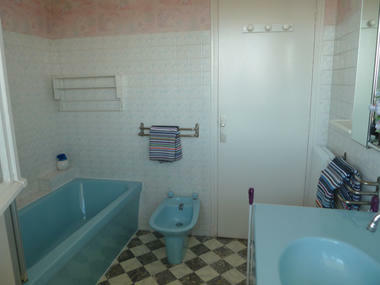 Apartment on the 3rd floor of a residence with lift : living room, kitchen, 1 bedroom, 1 bathroom. 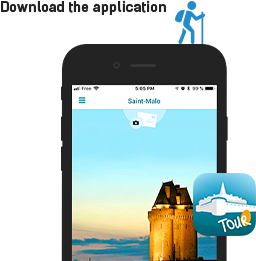 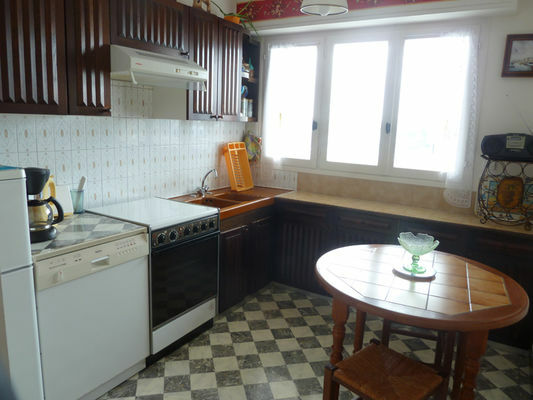 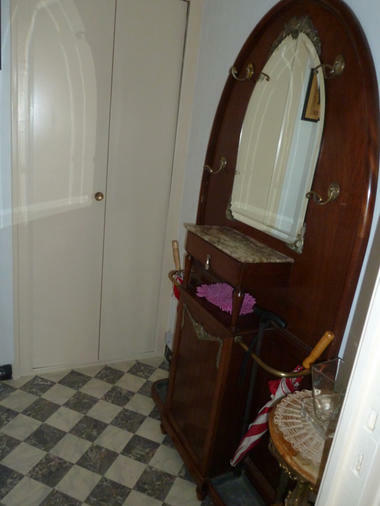 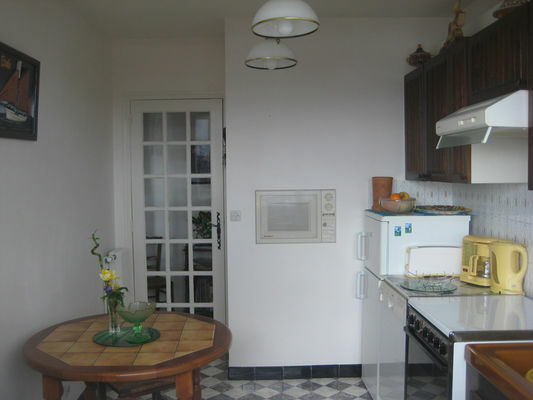 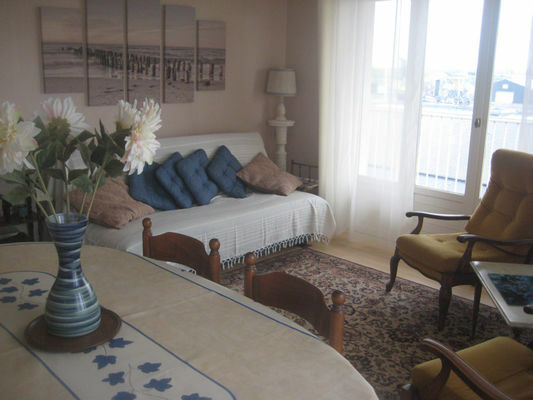 Facing the old walled city and the Tourist Office, near the Congress centre (concerts, exhibitions) and "Quai Malo" (different events), large one 54 sqm bedroomed flat with WiFi. 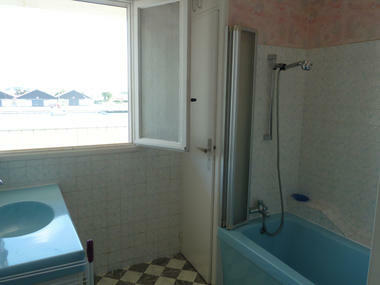 Description of the flat: large living room with 2 windows facing south and west, 1 fully equipped kitchen with dining corner, 1 bathroom with bath, 1 bedroom. Very sunny with a south and west -double orientation. 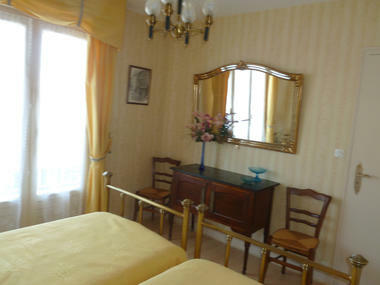 Large windows in the bedroom and the living room. The balcony of 22 sqm overlooks the harbor, the "Cité d'Aleth" peninsula, the ferry terminal and the ramparts of the old city. 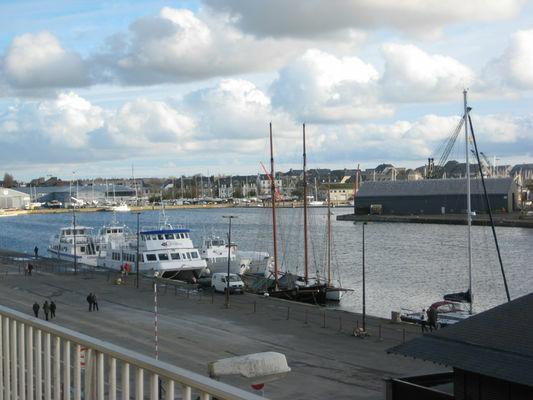 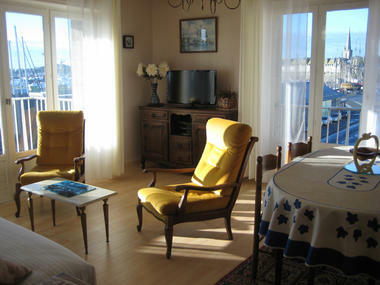 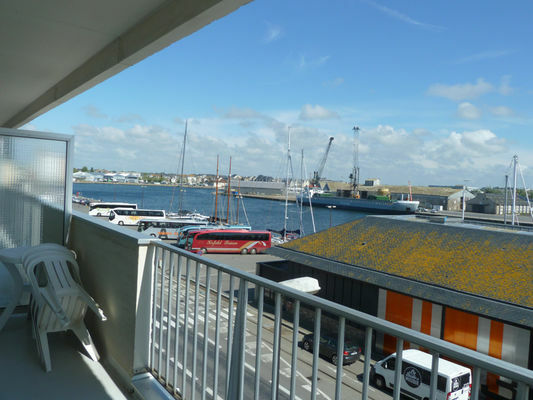 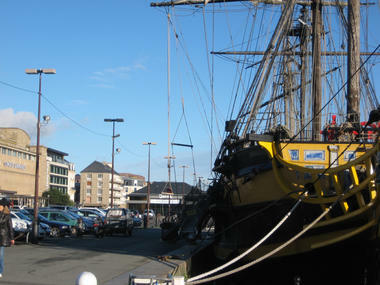 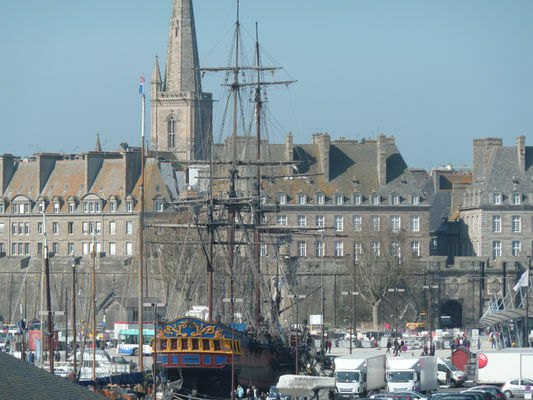 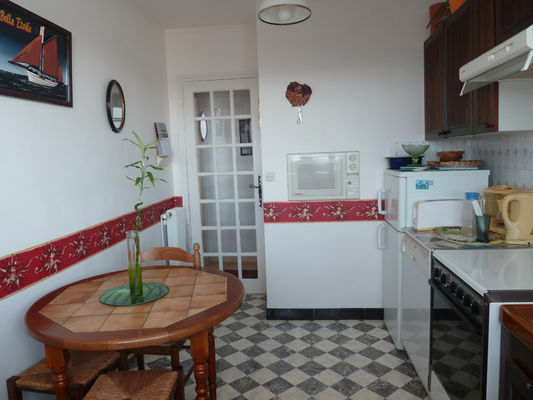 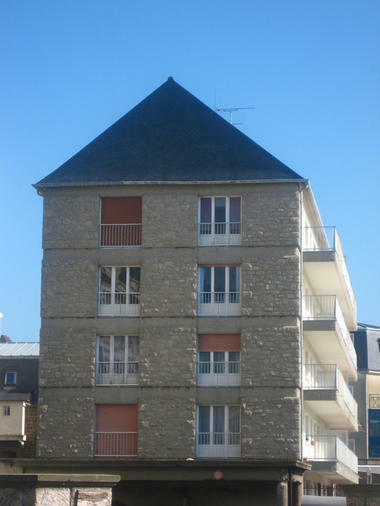 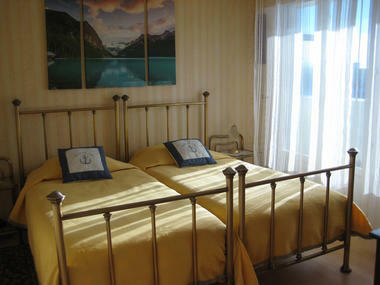 There is no review about Accueil Vacances Saint-Malo Sillon, be the first to leave one !